This has been an exceptionally cold winter here in Nebraska. 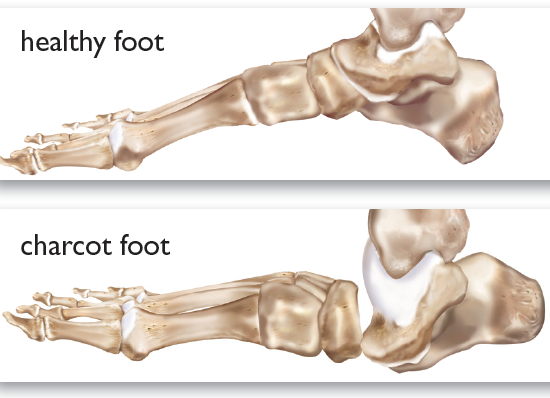 We are seeing lots of foot problems associated with the cold weather, including thermal injuries such as frostbite. Your feet need protection in cold conditions! Not doing so can lead to long-lasting problems. 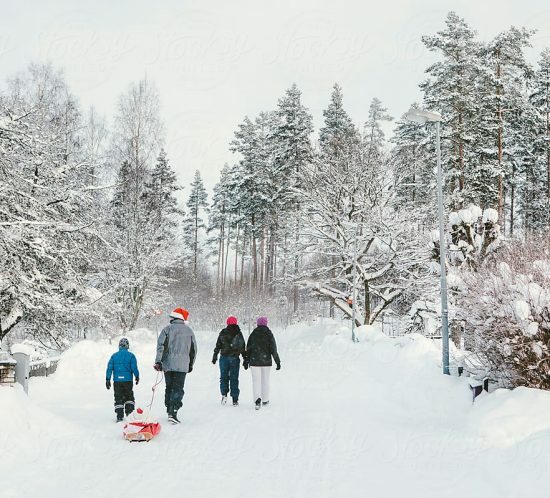 It doesn’t take very long – brief exposure to the cold can cause foot problems. Previous frostbite and cold exposure will certainly make any subsequent cold exposures worse. People with a history of frostbite are much more susceptible to reinjury. Cold weather injuries are especially a concern for those in outdoor occupations, outdoor enthusiasts, and people with certain health conditions such as diabetes, Raynaud’s disease, and especially with those that have poor circulation. Shoes (or for that matter, socks) that are too tight cause pressure which can decrease blood flow. Shoes that are too loose, or that are made of a mesh, will allow for wind exposure and heat loss. We recommend being fitted by a professional. 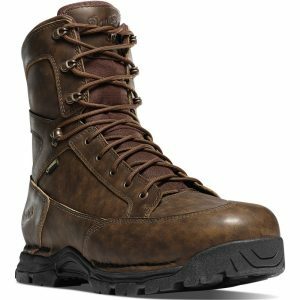 Boots are even better than shoes in the cold weather, especially hunting or hiking boots that come above the ankle. Look for boots that have insulation like Thinsulate®, and waterproofing such as Gore-Tex®. You might need to travel to the hunting/hiking/workboot section of your retailer. ALWAYS fit your cold weather shoes or boots with the accessories you plan to wear (socks, inserts, orthotics). I like a 2 layer sock regimen for the cold. The sock against the skin should be a synthetic liner sock made from a material such as polypropylene. This will allow moisture to be carried away from the skin, and help prevent blisters. 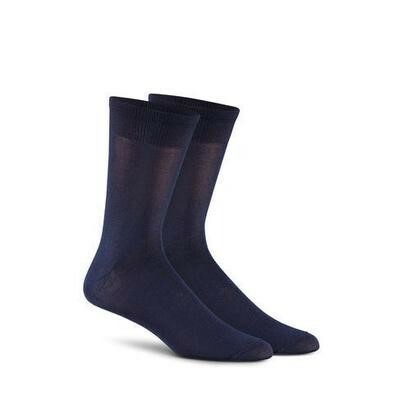 This can be worn under a thicker, full-length sock designed for colder weather, with materials such as Coolmax®, Smartwool®, and Dacron®. You need to keep warm head to toe. If the body is cold, the feet will be colder. Dress in layers, again with a base layer that is synthetic in nature (cotton will hold sweat against the skin), and the outer layer being waterproof. Modern materials have really changed cold weather gear options! Moisture is the enemy and accelerates heat loss. This can be avoided with a good waterproof boot. If you have a condition which your feet are excessively sweaty, your podiatrist may prescribe an antiperspirant.